The entire fashion community is in shock. We've lost one of fashion's greatest creative minds. 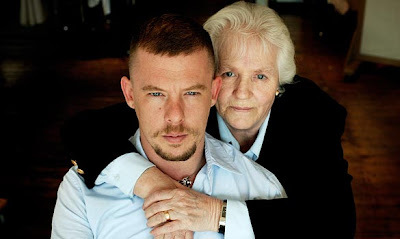 Alexander McQueen was found dead in his London home this Thursday. It seems like the London based designer committed suicide, this only a few weeks after his mother's death (February 2, 2010).